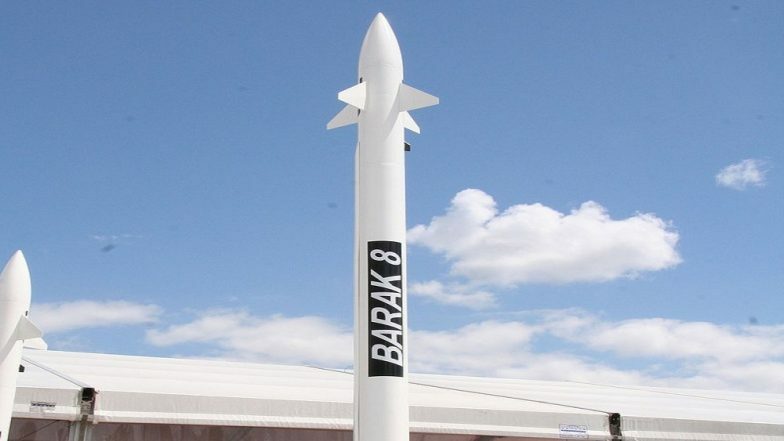 The Barak-8 was developed by the IAI in collaboration with Israel’s Defense Ministry, India’s Defense Research and Development Organization (DRDO). The navies of both the countries and Rafael Advanced Defense Systems are also involved in developing the air defence system. There are also speculations that India is likely to finalise $500 million deal with Israel for the government-to-government purchase of around 4,500 Spike anti-tank guided missiles. Russia is still the largest exporter of arms to India. Recently, India also signed nearly $5 billion deal with Russia to procure S-400 ‘Triumf’ air defence system during Russian President Vladimir Putin’s visit to the country to attend 19th India-Russia Annual Bilateral Summit. India is also planning to buy 4 Krivak-class frigates from Russia, two of which will be built in India, which will be a $2.5 billion deal.